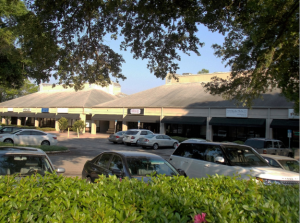 Altamonte Springs, Fla. — Crossman & Company, one of the Southeast’s largest retail leasing, property management and investment sales firms, has announced the sale of Landing Towne Shoppes, a 13,682-square foot shopping center at 580 Cape Cod Lane in Altamonte Springs, Fla.
Crossman & Company Managing Director Brian Carolan represented the seller, Greater Properties, Inc. of Casselberry, Fla., in the $1.7 million deal. 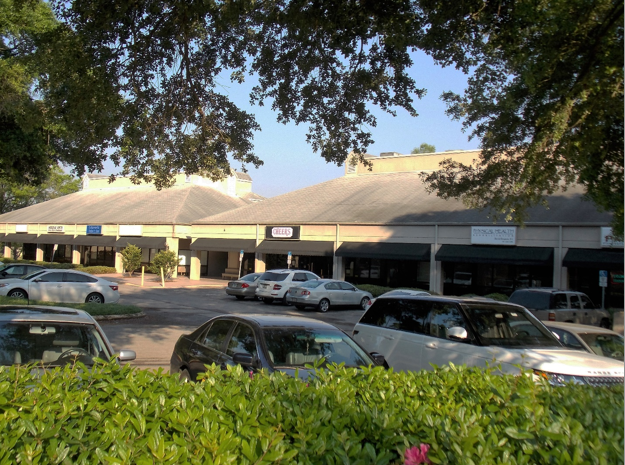 Landing Towne Shoppes sits on 2.2 acres. Landing Towne Shoppes is located at a signalized intersection on busy State Road 434 and offers suites overlooking a beautiful lake with fountain views,” Carolan said. The Center’s infill location will ensure strong occupancy for the foreseeable future. The buyer is Secure Communications Lake Nona LLC of Altamonte Springs, Fla. Serving Florida, Georgia, Alabama, Tennessee, South Carolina, North Carolina and Virginia with offices in Atlanta, Boca Raton, Tampa, Miami and Orlando, Crossman & Company has experience selling shopping centers, triple-net assets, as well as mixed-use and lifestyle properties. For more information contact Brian Carolan at (407) 581-6242 or bcarolan@crossmanco.com or visit www.crossmanco.com.